My first visit to Goa was in November 2007. Little did I know that with the help of a Goan friend, we would have discovered something so beautiful that has remained in our memory till date. My friend Ana Maria Desouza Goswami a fellow Travel Expert for Goa, took us for a Heritage Walk in Panjim, Goa and I found out an all new dimension to the most popular tourist spot in the country. The beaches, beer, seafood and night markets are just one side of the story, go for a Heritage Walk to know what Goa is actually all about. The walks are conducted by the Goa Heritage action Group and have a membership of about 60 people with 8-10 active members. The Goa Heritage Action Group is an NGO which has been in existence since September 2000. 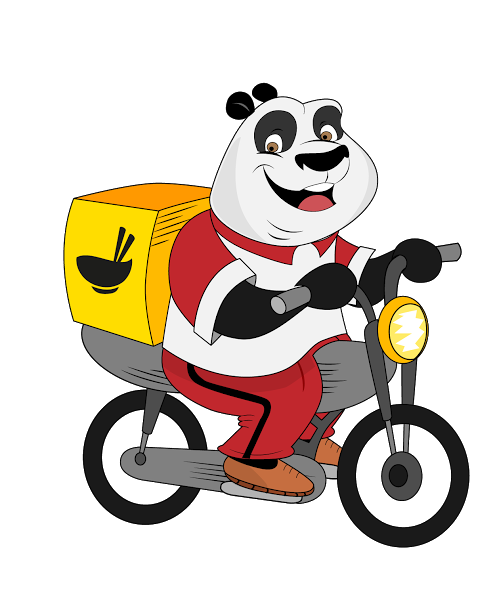 It is registered with the registrar of co-operative societies and has UNESCO Accreditation. Amongst the activities conducted by the Goa Heritage Action Group are 4 Goa Heritage Festivals, publication of an annual magazine called Parmal and 4 Fontainhas Festivals of the arts. The Fontainhas Festival of the arts is held in the heritage local locality of Fontainhas to raise awareness about its uniqueness and all these festivals are open to the public. What is the Goa Heritage Walk all about? “The walks have been done on an intermittent basis by members of the Goa Heritage action Group over the last 10 years in their personal capacity. Regular walks are conducted once a month from January 2011 and will restart this October. The main aim is to create an awareness on Goa’ s Heritage, especially its built heritage and look at sustainable conservation. 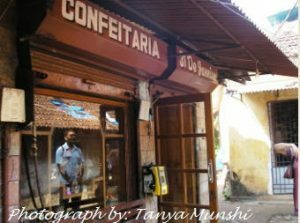 The Heritage Walk that we presently conduct is a walk through the old precinct of Panjim that covers the wards of Sao Tome, San Sebastain and Mala,” says Jack Ajit Sukhija, who enjoys conducting the Heritage Walk and is a part of Goa’s first heritage hotel the Welcome Heritage in Panjim. Panjim became the capital of Goa in 1843 and the oldest residential settlements were in these three wards. Together these three wards comprise the precinct of Fontainhas. Settlements in Fontainhas date back to about 150 years and it is the most charming part of town with its narrow bye-lanes, winding alleys and quaint Indo-Portuguese architecture. “Sao Tome is the first ward and its name originates from the chapel of St Thomas at its entrance while San Sebastian is the second ward with the chapel of San Sebatian dominating the area. Both these areas have a large proportion of catholic people while Mala is the ward where a large portion of Hindus reside,” adds Ajit. Old Goa,a UNESCO World heritage site, comprises mainly of churches and cathedrals and would include Se Cathedral, Church of St Francis of Assisi, Church of St Caetano, Chapel of St Catherine and the Basilica of Bom Jesus where the relics of St Francis Xavier are kept. The best time to go for a Heritage Walk are all months excluding monsoons and the best times during the day are early mornings between 6am to 8am and late evenings, after 6 pm. 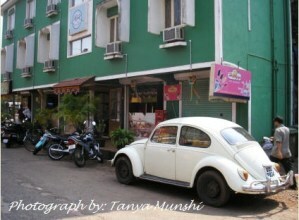 The Heritage Walk starts from Tobacco Square and Fonte Phoenix and ends at the Panjim Inn. The fees per person for a Heritage Walk are priced at Rs 250/- and special walks are charged extra depending on the number of people and on special requests. The other prominent places to look forward to during your Heritage Walks are – one of the oldest bakeries in Goa, the ’31st January Bakery’, a boutique hotel called ‘Casa Fontainhas’ and the St. Sebastian Chapel. Surrounding the St. Sebastian Chapel Square, you will find old heritage houses, some with beautiful courtyards, the Afonso guest house, a little lane which leads to ‘Viva Panjim‘, a popular restaurant run by Linda who dishes out some of the best Goan and Portuguese home cooked food. 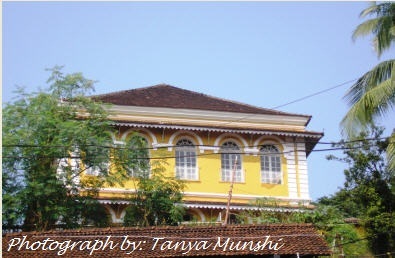 In the course of your Heritage Walk, you will come across quite a few boutique hotels, such as the heritage boutique hotel – Panjim Inn, opposite Gitanjali art gallery which was formerly a People High School, the Panjim Pousada, a beautiful quaint hotel which has an inner courtyard and also doubles up as an art gallery. 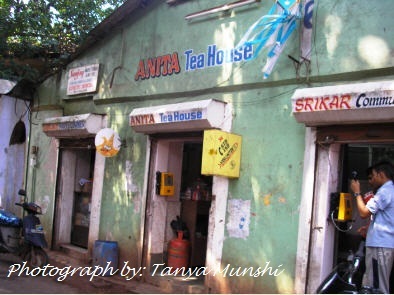 “Further down we have the 7th Day Adventist School and if you wish to take a snack break, then a stopover at the Anita Tea shop is a must where you can get delicious tea and Indian snacks like samosas and bondas,” quips Ana Maria. There’s also a Portuguese organization known as the Fundacao Oriente, who have worked a lot for the restoration of the heritage buildings, like the custom house, police headquarters, chapel in the Monte in Old Goa, and every year they organize a Monte Music Festival which hosts both Indian and Western classical music, and also conducts Portuguese singing competition and talks every year. 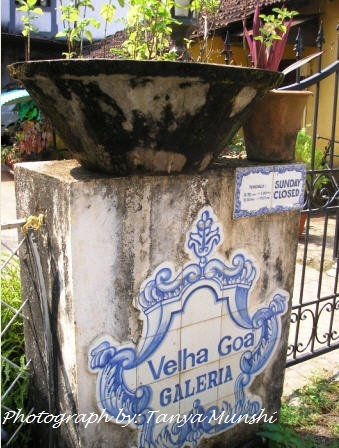 If you wish to pick up something during the Heritage Walk, a visit to the gorgeous and enthralling Velha Goa Galeria is a must. “Next to Panjim Inn you will find the Velha Goa Galeria (Old Goa Gallery), where you can get anything which is Goan or Portuguese. From Mario Miranda’s cartoons on tiles, to ordering your nameplate on blue and white ornamental tiles, beautiful crockery and glassware from Portugal, ceramic windows depicting heritage homes as show-pieces, table mats with Mario Miranda’s cartoons, the works. It’s a must place for souvenirs.” adds Ana Maria. 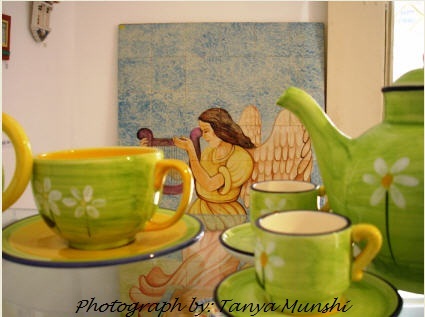 Velha Goa Galeria is an ideal place to pick up souvenirs not only for your home, but for friends as well. Don’t forget to check out some exotic Portuguese wine, Olive Oil and preserved olives as well. Who all can attend the Walk? There is a mix of foreign and Indian tourists who attend such a Heritage Walk. “We actually get a lot of Indians interested in the walks, especially – Goans living in Goa who want to know more about their history and heritage and Goans living outside of Goa who bring their children so they can walk the streets where their families lived and learn about their history and appreciate it,” says Anjali Mangalgiri an active member of the Goa Heritage Walk. The others who come for the Heritage Walk are Indians and foreigners who have settled in Goa and love Goa, history and architecture students from India, writers, photographers and artists. The tourists have enjoyed knowing a side of Goa which they were not aware of. The aim of a Heritage Walk is to give you an idea of the city’s history that enriches your understanding of a place. “In my mind, the heritage walk helps in promoting a sense of pride among the owners of heritage buildings hence encouraging them to conserve them and an awareness and appreciation among the public about the history of the place, the heritage that remains, issues that surround conservation and the need to support heritage conservation,” adds Anjali. The hope is that increased public awareness will result in directly and indirectly result in conservation of heritage by changing public’s behavior and attitude towards heritage as well as drafting of better policies that support conservation and improved implementation of such policies. If you wish to go for a Heritage Walk in Goa, you can contact Anjali Mangalgiri on her e-mail GHAGwalks@gmail.com and Jack Ajit Sukhija at ajit_sukhija@yahoo.com or +919823025748. Do write to us if you have been on a similar trip elsewhere in India; and if you have been on a Heritage Trip to Goa, then do give us your valuable feedback and inputs. Published in Page Seven, Media Voice Publication for November 2011 issue (page 74).